We haven’t had much of a winter this year. We’ve only had 4 days where temperatures dipped below freezing in Tifton and the average temperature since November has been 57 degrees as opposed to 55 degrees last winter. We’ve also accumulated only 368 chill hours as opposed to the 559 chill hours we had by this time last year. 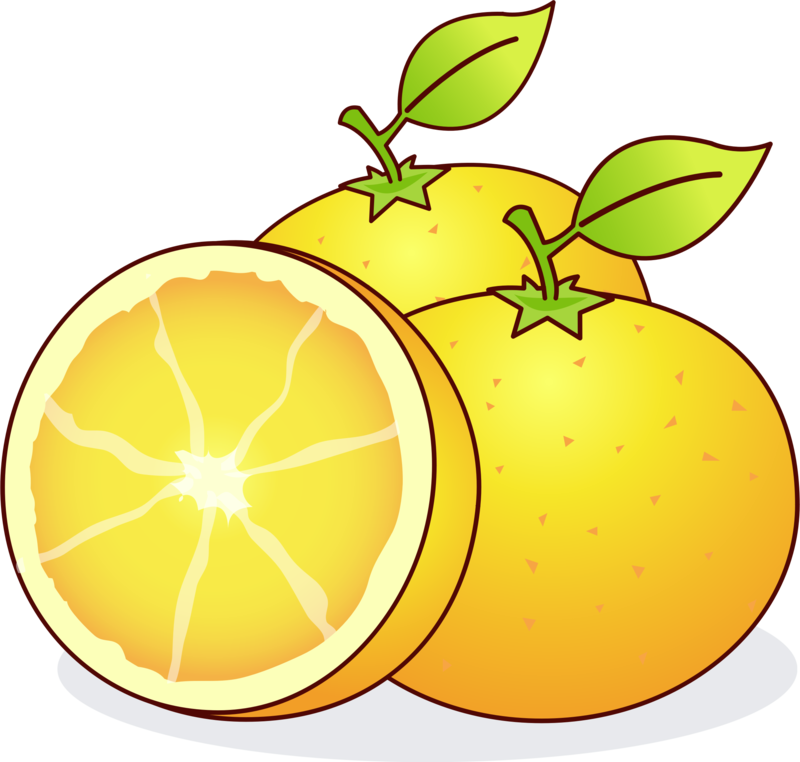 For many fruit trees, once buds have entered dormancy, they will be tolerant to temperatures below freezing and will not grow in response to mid-winter warm spells. These buds remain dormant until they have accumulated sufficient chilling units (CU) of cold weather. When enough chilling accumulates, the buds are ready to grow in response to warm temperatures. As long as there have been enough CUs the flower and leaf buds develop normally. 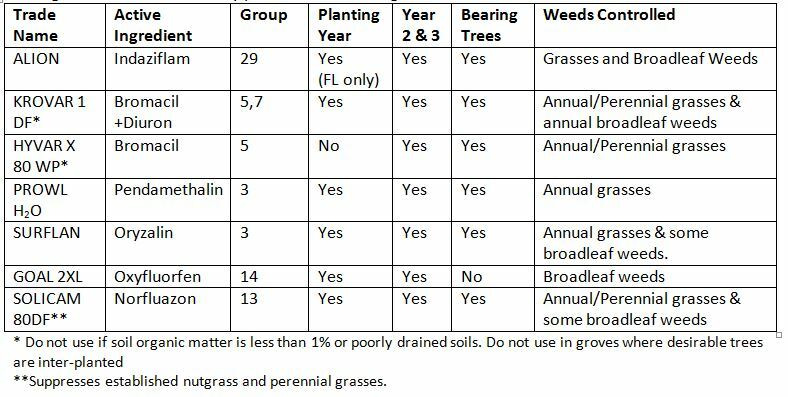 If the buds do not receive sufficient chilling temperatures during winter to completely release dormancy, trees will develop various physiological symptoms associated with insufficient chilling. Its really not clear how many chill hours pecans need, probably because there is so much variation from one variety to the next. It is reported that 300 -500 chill hours are required for Desirable, Mahan, Success, and Schley, while Stuart reportedly requires from 600-1000 (I think that’s a little high, myself). Interestingly, Terminal buds have lower chill requirements than lateral buds. 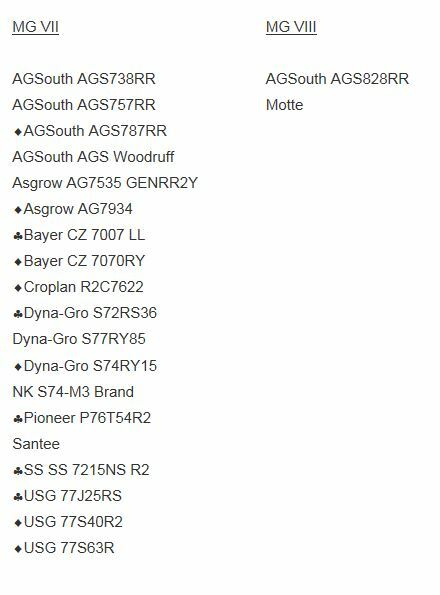 So, after a cold winter you may have heavier crop loads because more lateral buds flower and get pollinated at the right time. In general, pecans don’t need a lot of chill hours. At the southern end of its range in Mexico, you can have trees that receive less than 100 chill hours, and still produce nuts. The actual chilling requirement for pecans also varies with fall temperatures. If trees are exposed to cooler fall temps (less than 34 degrees F) the intensity of the bud’s rest is greater and the number of chill hours required for budbreak increases. 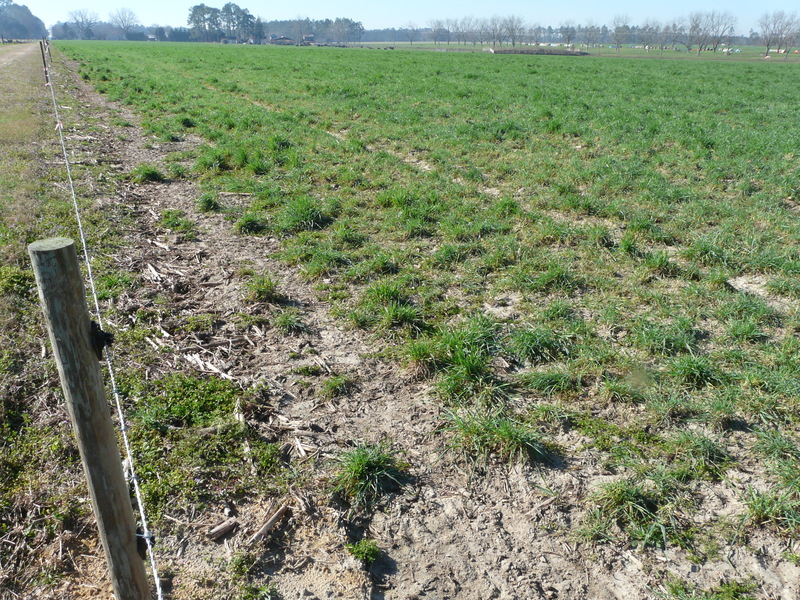 But, the colder the winter, the fewer the heat units in spring required to start budbreak. 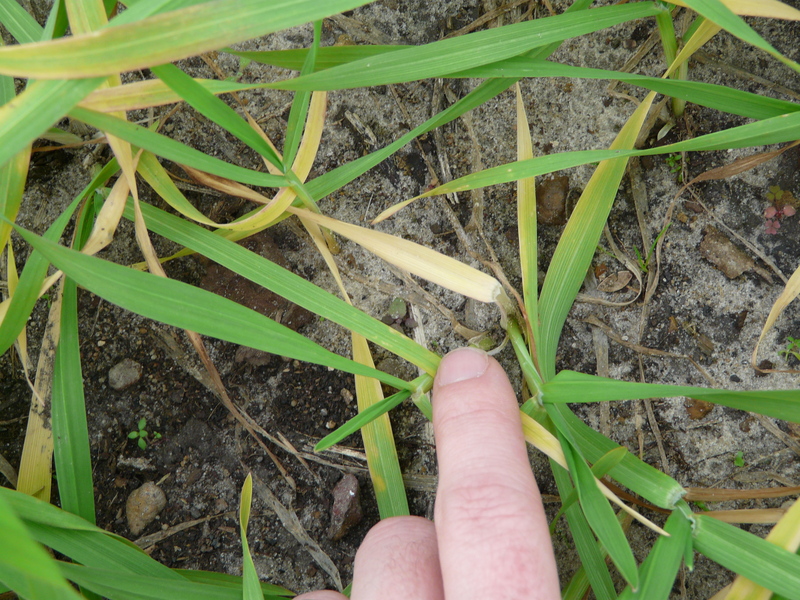 Heat units in spring strongly influence budbreak and drive the progression of the crop’s maturity. 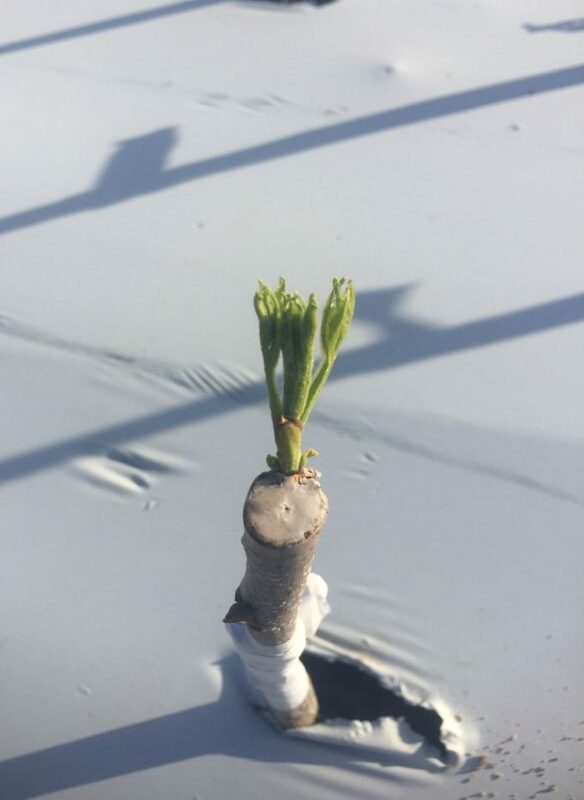 So, with a cold winter and warm spring you can actually get a pretty early budbreak. 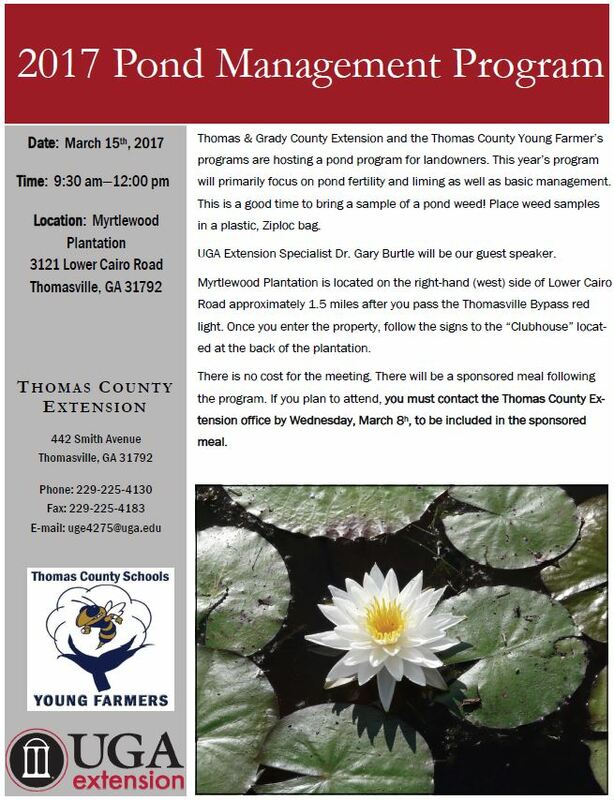 UGA Pecan Specialists Dr. Lenny Wells and Jason Brock gave their first of the season program for us in Thomasville yesterday. 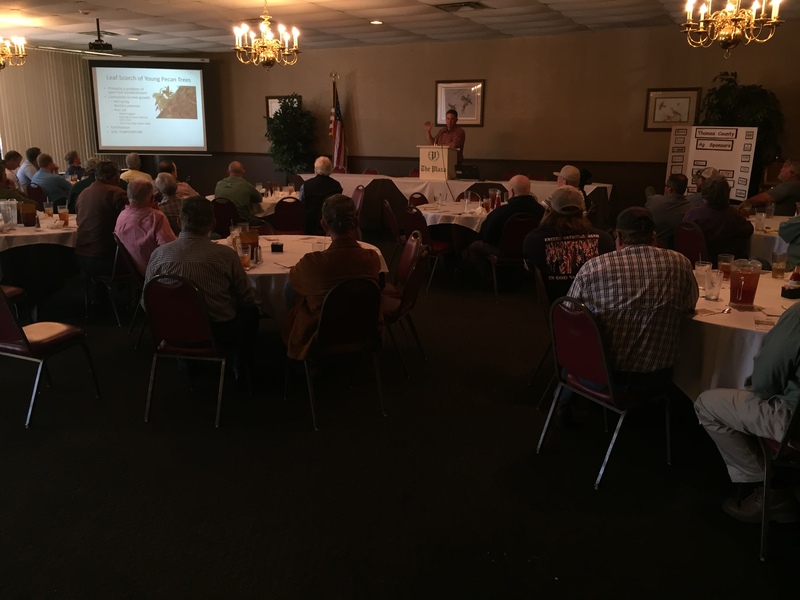 Dr. Wells updated us on hedging, spacing, and storm damaged trees. Mr. Brock talked to us about our fungicides and resistance issues. 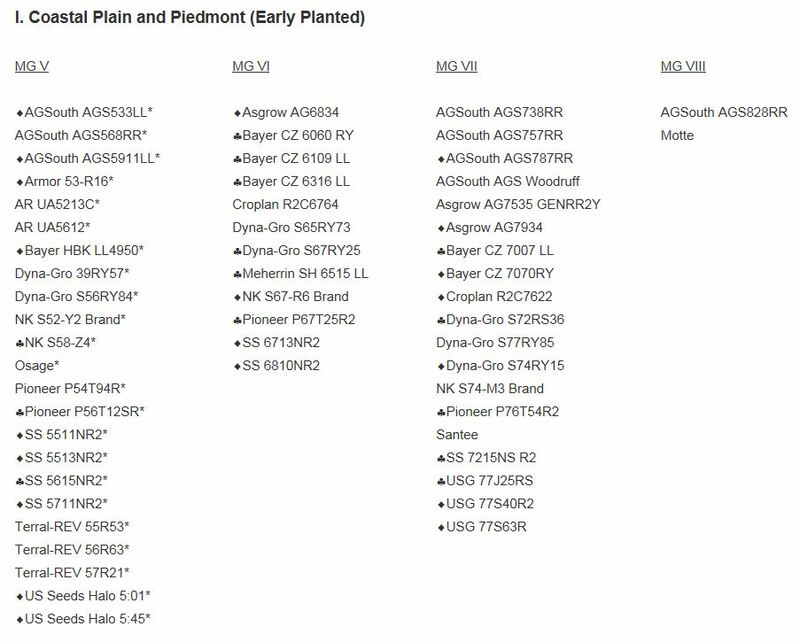 Dr. Wells announced the newest pecan spray guides are now in. Lenny will not have them printed this year, but if you need us to print one for you, we can do that at the office. 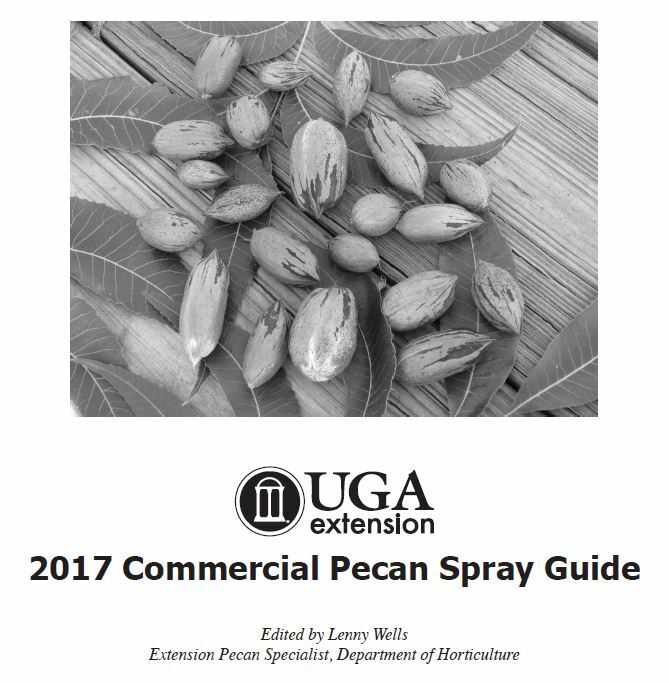 Here is the link to the 2017 Commercial Pecan Spray Guide.